Benje, keep hunting for that unifying fabric between seemingly unrelated "fragments" - that's where innovation happens. Great post. "unifying fabric between seemingly unrelated fragments," love this! thanks so much! 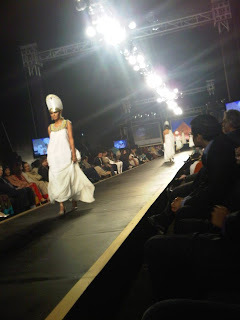 Lets talk when I get to Lahore, perhaps at the next fashion show. thanks Blair! I'll have to look into the different initiatives on your post - they all seem really interesting. this idea of design for development really has made me think - can't wait to brainstorm about it more!